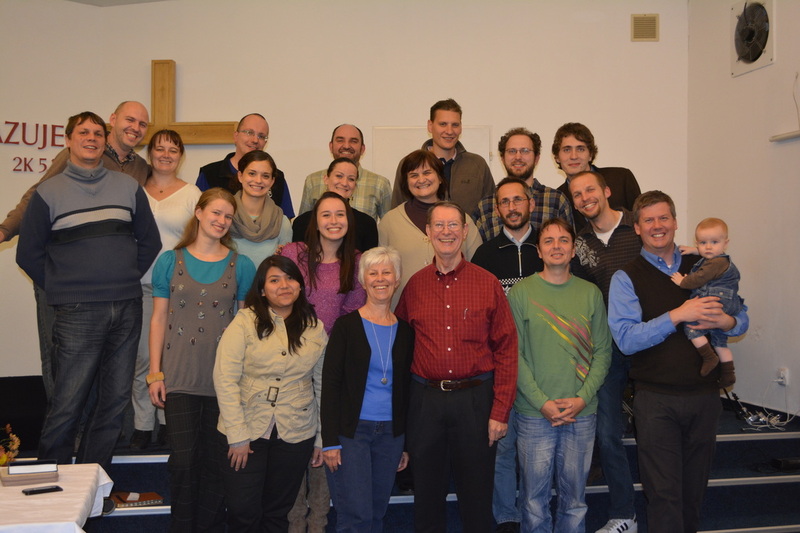 Czech Republic - "Go and make disciples of all nations . . . teaching them"
The Czech Republic is situated in the heart of Europe bounded by Austria, Germany, Poland, and Slovakia. Its most well known city is the capital Prague. Religiously, it is the most atheistic nation in Europe. In a recent survey about religion 89% said "none" or didn't answer. But God is doing a work in the Czech Republic. We were privileged to teach at the Assemblies of God School of Missions and Theology in Kolin and in its extension in Brno under the leadership of Rev. Milan Buban. The students were receptive and delightful, and we enjoyed our time there.